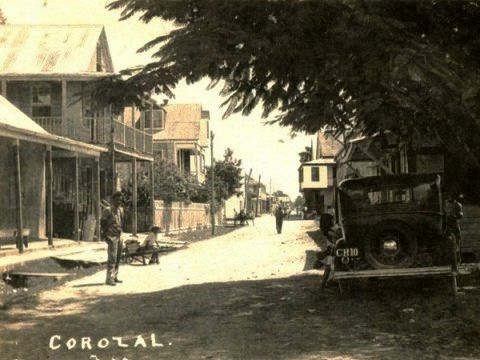 The Historical area of Corozal.com is a collaboration of the Corozal Historical Society, JWebs.bz (the folks who do Corozal.com), the Corozal House of Culture (NICH), and other interested organizations or individuals. Here are some contacts if you have any corrections, suggestions, or contributions to make. This section focuses on the history of the Corozal District of Belize. Printed from https://corozal.com — Corozal Historical Society.